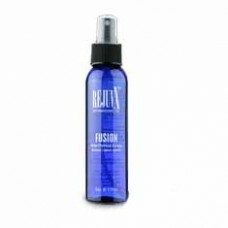 Rejuvx is one of the finest product ranges of its kind. 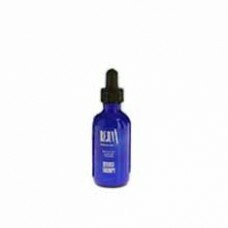 Manufactured by a small company in Florida USA, Rejuvx can actually change the way hair grows, slowing hairloss and actually thickening fine hair. With regular use Rejuvx keep your hair in the growth cycle longer, leading to thicker and longer growing hair.